Dutch Flower Bulbs: Fall bulbs: get ready for Fall! With the weather calming down and bringing the temperature in range of 50 to 75 Fahrenheit across the USA, it is time to work on your next Spring by planting Fall bulbs. 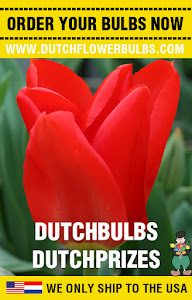 This is the time to do the planning and at Dutchflowerbulbs.com we do have plenty Fall bulbs left in a wide selection! When planting the bulbs, plan ahead to avoid that the bulbs are eaten by rabbits, rodent or squirrels. 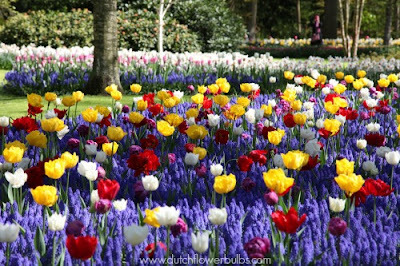 Cover the bulbs by chicken wire or make sure you do plant bulbs like Hyacinths and Narcissus which are not eaten by animals. You can also use some deeroff or like us, use a product called Shot-Gun Repels-All. We spray our Tulip bulbs, let bulbs dry, then plant the bulbs. Then we spray it at the top of the ground after planting. This especially helped during Fall and Spring when the squirrels are most active. If you want to try hot pepper, the Humane Society recommends using a hot pepper wax spray, which adheres to plants and is less likely to get into animals' eyes. 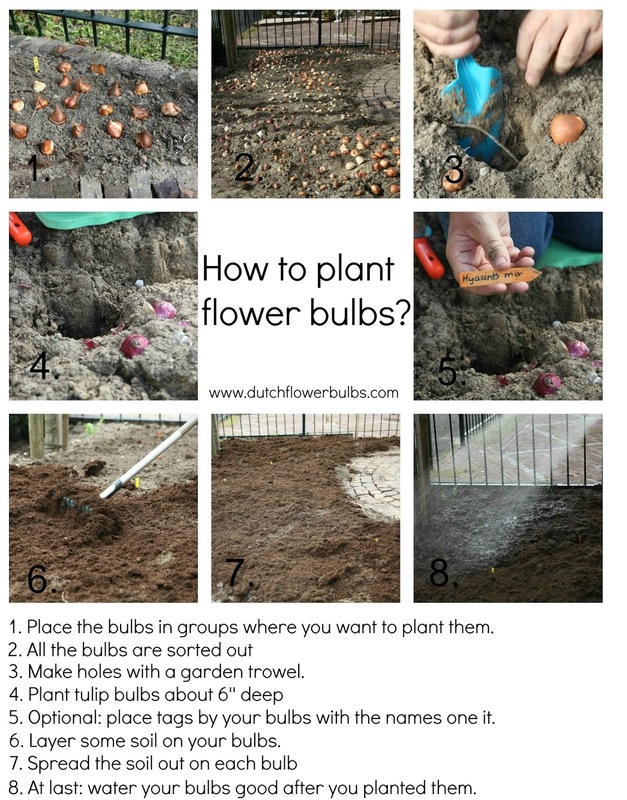 What also can be done is chop a Daffodil and spread this over the bulbs to prevent your bulbs from eaten. When preparing your flowerbeds make sure you work the ground well and make sure there is a good drainage.